​This recital is in memory of MS Subbulakshmi, the doyen of Carnatic music whose lifetime achievement was unparalleled in the world of music. 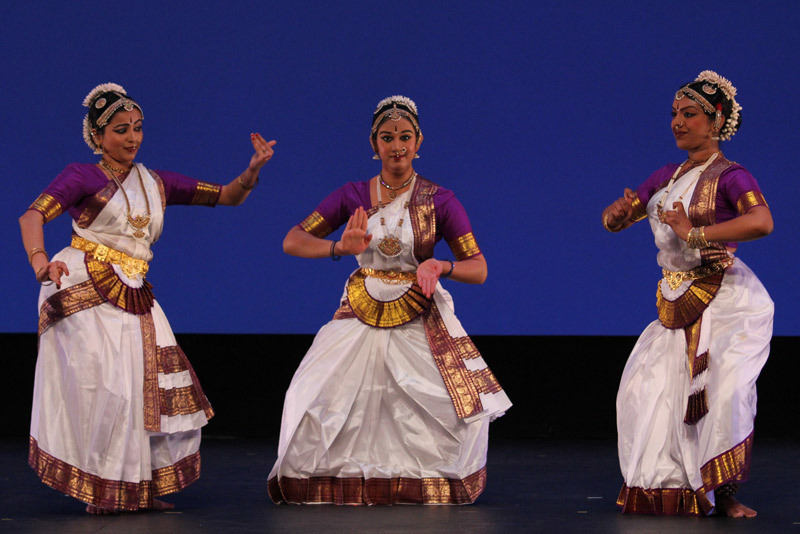 We recognize her contribution to the repertoire in Bharatanatyam, and we encourage students to read and be familiar with her life, her music and the legacy she has left for Carnatic music. Having enjoyed MS’s renderings over the years of different songs, bhajans and devotional compositions, we have been inspired time and time again to add to our repertoire of Bharatanatyam.